This is a simple way to start your fitness journey. Drinking water can increase the amount of calories you burn – in fitness terms this is known as resting energy expenditure. Around 50-65%% of your body is made of water, according to science site thoughtco.com. If you’re not drinking enough of it your body can become dehydrated and is not able to flush out all its toxins. When this happens you’re more prone to falling ill and gaining weight. In weight loss terms drinking more h20 raises your metabolic rate and according to studies it also improves your fat burning rate. 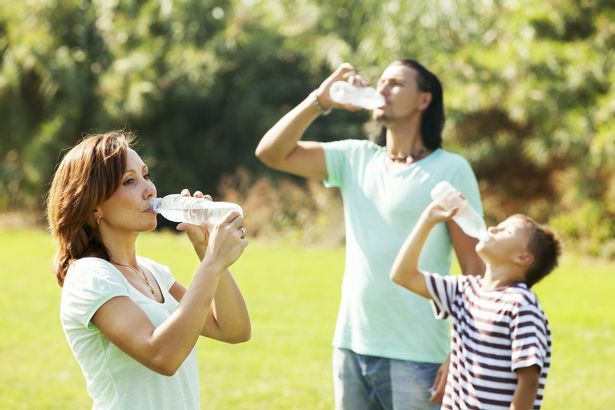 On average it’s advised adults drink two litres of water per day. Losing weight, toning up or improving your health takes commitment and hard work. Write down your goals and the reasons why you want to achieve them. 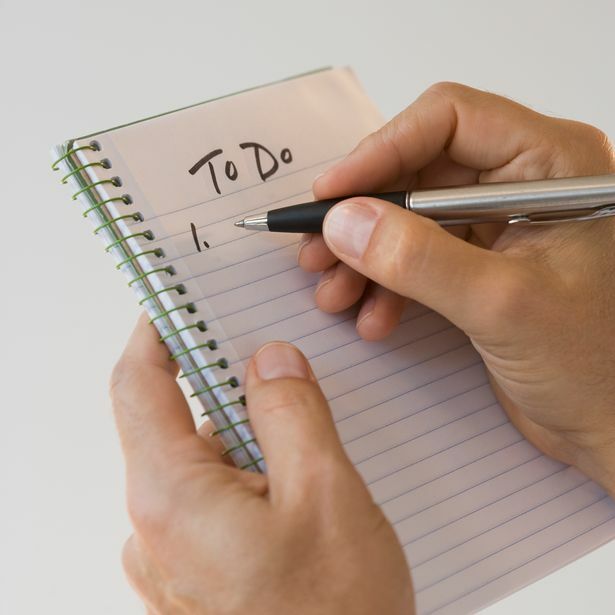 In your notes also write down goals you have achieved in the past – even if they aren’t fitness related. This will help you to tell yourself that you can reach goals – it’s also a great source of motivation. And remember, if you’ve had a day of unhealthy eating it doesn’t mean you should give up entirely. Most of us have smartphones and luckily there’s plenty of apps out there that can help you record what you’re eating day-to-day. MyFitnessPal helps you count the calories – and it’s also free to download. Everyday you log what you’re eating and it calculates how many calories you’ve consumed each day. It will also let you know if you’re eating too much or too little. Whether it’s taking a walk everyday, joining the gym or enrolling for some classes – make sure you’re moving more. It can do wonders for your mind as well as your body. 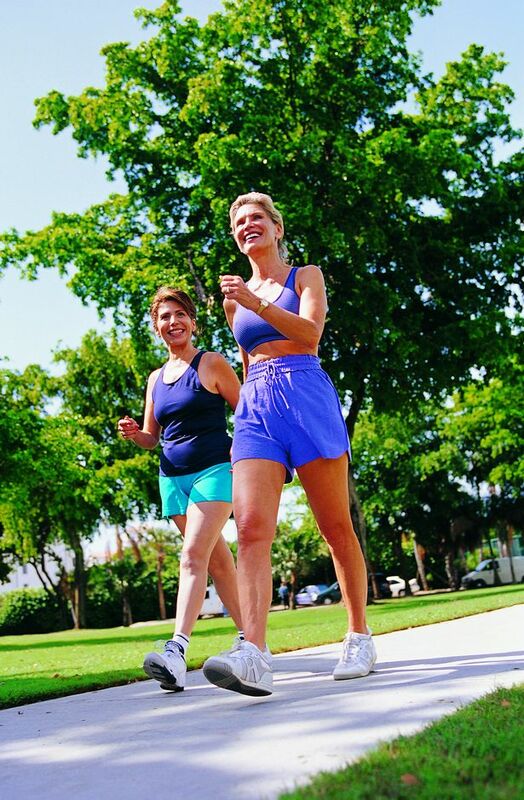 One hour of brisk walking can burn as many as 400 calories. But don’t go overboard it’s important that your body has rest days so it has time to recuperate. 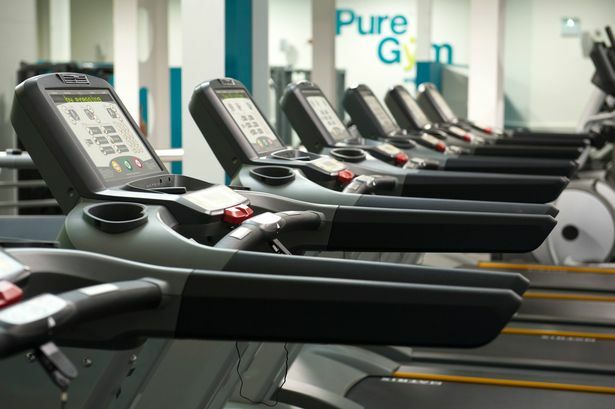 It’s recommended that you work out around three times a week to begin with. It’s a good idea to plan meals in advance to aviod last minute eating or impulse choices when you’re hungry, according to an NHS report. Preparing your meals will also help you keep track of exactly what you’re putting into your body and how many calories it contains. Most people tend to do this on a Sunday night and prep what they’re going to eat for the next three – four days. 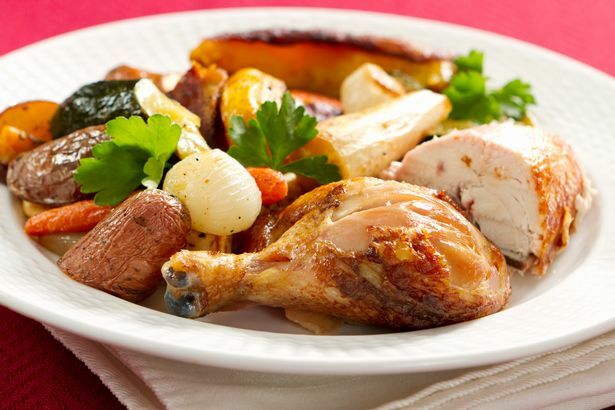 Popular meals include roast chicken, fish and plenty of vegetables. Motivate yourself to get active by treating yourself to some new workout clothes. Make sure you get yourself a decent pair of trainers before you start working out, this can help prevent injury – especially if you’re running on the roads, dancing or playing a sport like tennis. When your exercise your feet need to be supported and comfortable – you don’t want to be getting blisters or aching shins. 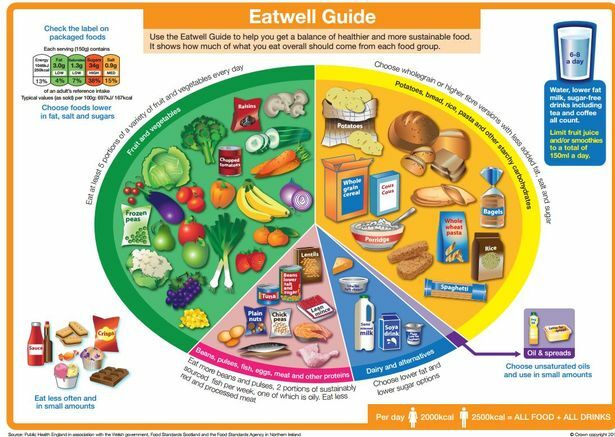 This picture from the NHS shows which items of food your place should contain, and how much of each you should be eating. You don’t have to try and achieve this for every meal but try and get the balance right as often as you can. Fruits, vegetables and pules – like beans – should be the largest portion on the plate. The highest source of protein comes from meat, dairy, fish, eggs, beans and seeds. Not only does protein help to fill you up but it can also help to build muscle and balance hormones naturally. Protein also helps the body grow and repair itself. The NHS advises you eat two portions of fish a week, one of which should be oily such as salmon or mackerel. Don’t burn yourself out by exercising for hours on end, instead workout for shorter periods of time but more often than you usually do. If you are not used to working out, don’t push yourself to do an hour of exercise two-three times a week. Instead aim for 30 or 40 minutes. The British Heart Foundation advises you mprove your health and wellbeing by building up to 150 minutes of activity a week,. 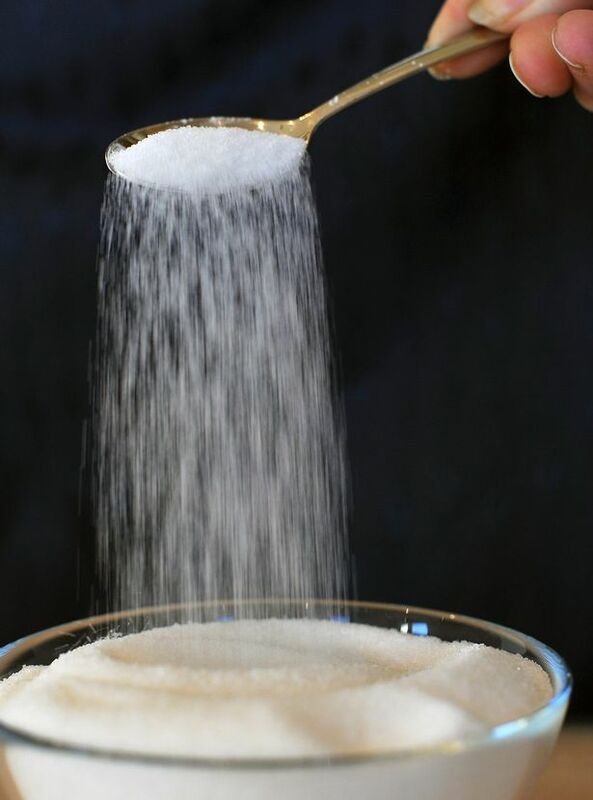 We’re not saying cut out sugar altogether as this can prove to be very difficult. But make small changes like swapping sugar for sweetener in your tea. 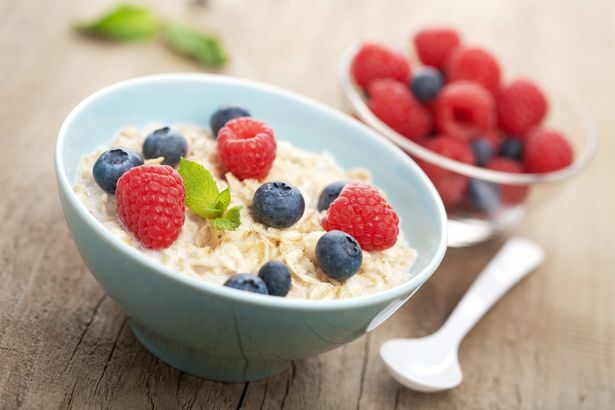 Choose natural sugars like fruits instead of going for those you find in sweets, chocolate and cake.